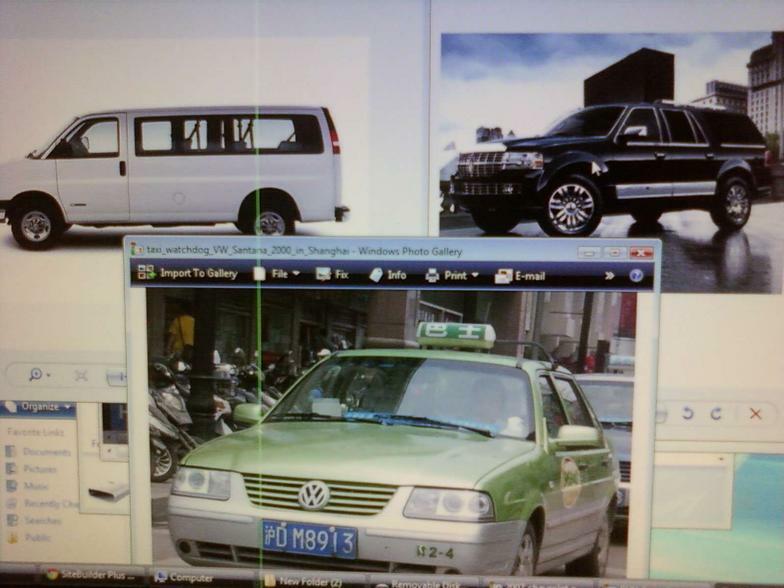 Payless Taxi & Shuttle Services Inc. Check out our promotions because we have the cheapest rates in town. If you’re looking for high quality and personal service, you’ve come to the right place. At Payless Taxi & Shuttle Services Inc. we’ll give you the attention and personal service you’ll come to expect and enjoy. We offer the best in Transportation services. Our rates are competitive, with no hidden fees. Our employees are friendly and will be there to help you every step of the way. Payless Taxi & Shuttle Services Inc. has been located in Atlanta area since 2000. Let us put our experience to work for you.